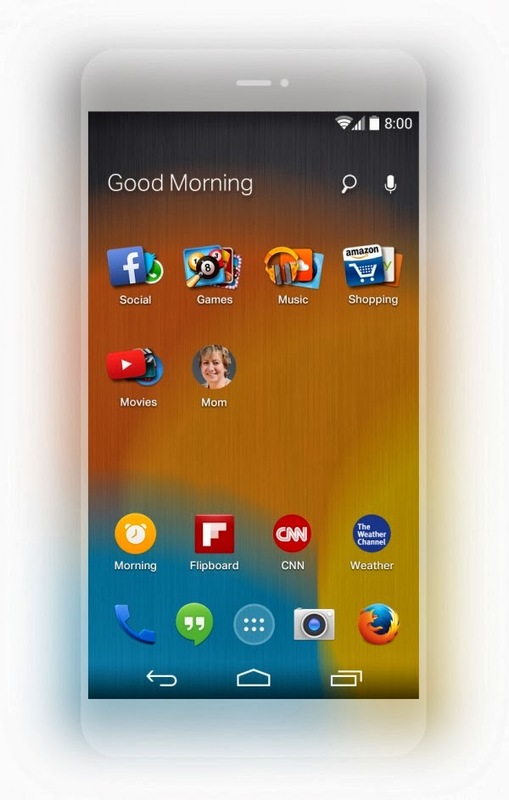 Mozilla previews Firefox Launcher app for Android phones. At the InContext Conference, Mozilla and EverythingMe showed off a sneak-peak of the upcoming release of Firefox Launcher for Android. Firefox Launcher for Android makes it easy to discover the content you want in any moment and is optimized for the way you use your phone. The app integrates the contextual adaptive app search from EverythingMe with the Firefox for Android Web browser to offer users a personalized and customizable Web experience that is fun and intuitive.